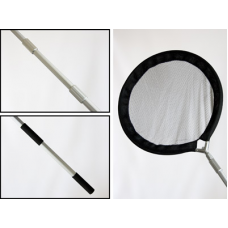 18" Koi/Pond Fish Net With Extendable HandleQuality 18" Koi/pond fish net with padded ring and 2 pie..
24" Koi/Pond Fish Net With Extendable HandleQuality 24" Koi/pond fish net with padded ring and 3 pie.. Protective Pond Netting 3.1m x 3.1m (10' x 10')Quality black 15mm netting. Woven nylon giving tremen.. Protective Pond Net 5.5m x 5.5mQuality black 15mm netting. Woven nylon giving tremendous strength wi.. 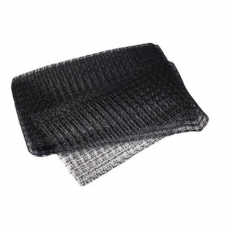 Protective Pond Net 6m x 10mQuality black 15mm netting. Woven nylon giving tremendous strength with ..